During my studies and practicals in Mediterranean archaeology in Spain I’ve learned a lot about Geo Referencing Systems, GPS and GIS. In fact, one of my professors in the Autonomic University in Barcelona and also my supervisor during my digs in Port de la Selva, Spain, Carme Ruestes, wrote her Master Thesis about GIS and its application in archaeological projects and as well as a couple of articles in some international archaeology journals. So, I became convinced of the benefits of using Geographical Information System on fieldwork and computer visualising programs as well. Well, let’s make a little description about what is a Geographical Information System or GIS and the advanced tools that we need in their application. GIS is a model of a part of reality referred to a ground coordinate system and built to meet specific information needs. In the strictest sense, is an information system able to integrate, store, edit, analyze, share and display geographically referenced information. In a more generic sense, GIS are tools that allow the investigators to create interactive queries, analyze spatial information, edit data, maps and present the results of their projects. 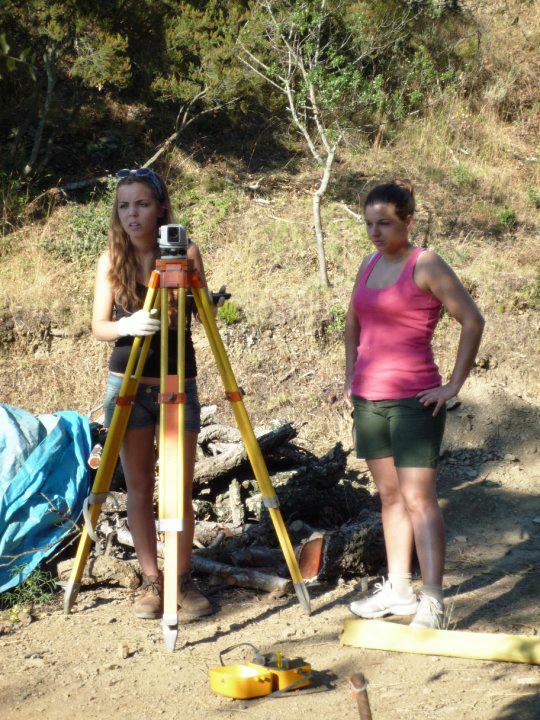 The process that an archaeologist follows is this: first, on the emplacement, 3 dimensional measurements, taking the point z or height with a Dumpy level in meter above sea level. That measurements use to be employed to create de section or “cut” or for 3 dimensional reconstructions. The point y and point x can be taken by “traditional” ways but it is better using a Total station. That little and awesome machine measures the location (coordinates) of points in relation to a pre-determined geographical location. All these coordinates can be sent to a computer or terminal to be worked on. 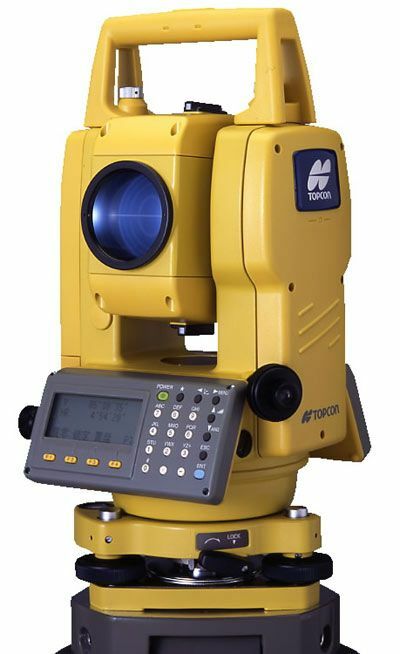 An example of a Total station. Next we superimpose the coordinates over a topographic map from our data bases with the help of computer programmes like ArcGIS, ArcMap, and so on. That permits us to compose our project map to create a clear cartography of the place. Dieser Beitrag wurde unter Alpine Archaeology-tools&technigues, Grabung/Feldarbeit abgelegt und mit Alpine Archäologie, digitale dokumentation, modern tools verschlagwortet. Setze ein Lesezeichen auf den Permalink.